SMS marketing is one of the most focused process and a skilful media technique to promote ones' business. It is based on SMS API technology which links a website to the SMS gateway through a short code. Once the link channel is established, the job of sending SMS's is as simple as shooting emails across. SMS marketing has gained immense momentum in the past few years with the surge in telecom business across the globe. 1. 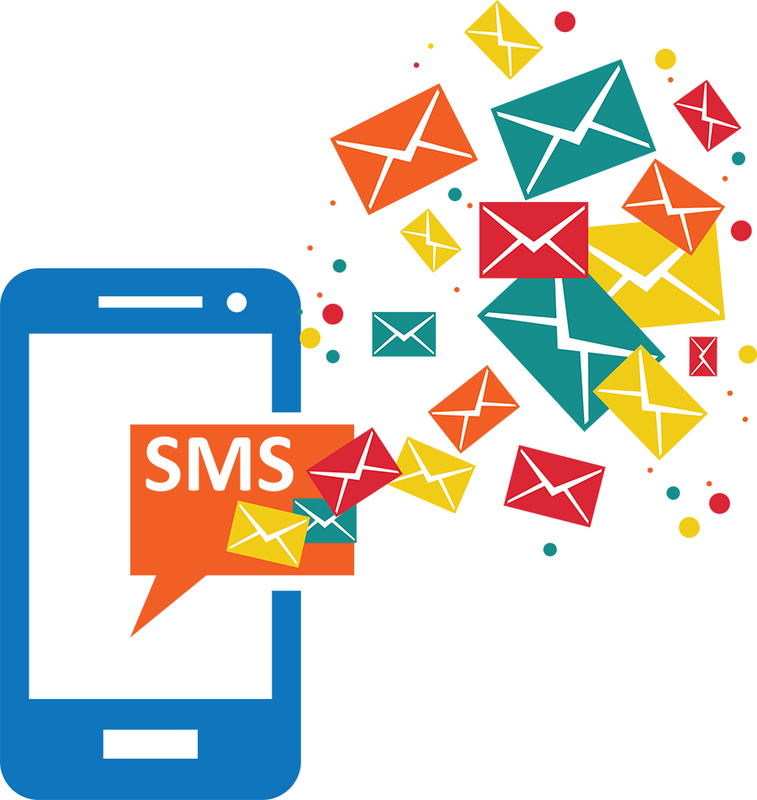 Pull SMS Services : These are focused on the pull aspect of the promotions, and include sending out critical information for the users to view. Once the information is sent across, the users are lured to get back on the same. For example registration forms. 2. Push SMS services : Push SMS services are highly used where an information regarding a new product, event, promotion has to be provided. This service is used on a large scale for the quizzes. 3. General advertising services : These are general marketing SMS's where information is sent out, but no responses are invited. For example, Ford sending out SMS's to promote the launch of a new car model. The SMS service can also be linked to a web platform through a simple SMS gateway integration. The process requires API integration to a web server, linking it to the SMS gateway. Furthering this, the application can be developed & fabricated to apply to the conformities of SMS service the brand intends to use for its marketing. SMS marketing has picked up largely in the past couple of years with organization exploring newer ways to promote their products & services. More so, this service also interlinks the internet to telecommunication channels thereby providing a larger space for promotions.